Spider-Man. Spider-Man in Ultimate Spider-Man. 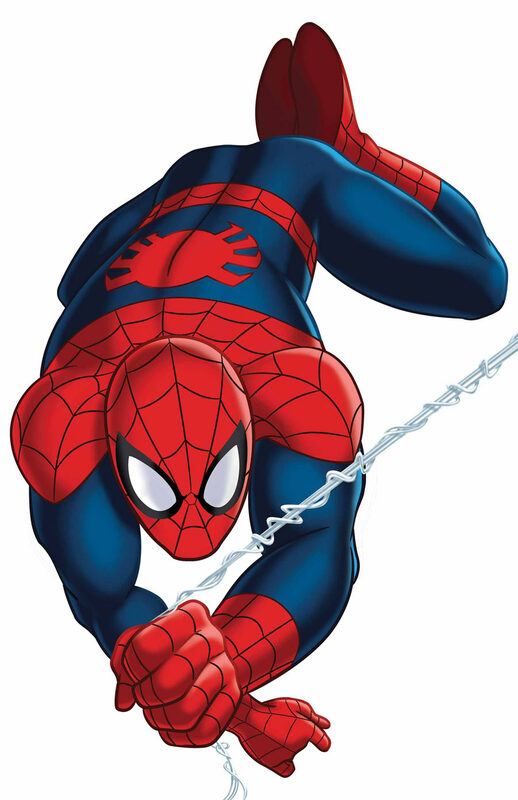 HD Wallpaper and background images in the Spider-Man club tagged: photo spider-man ultimate spider-man tv shows.